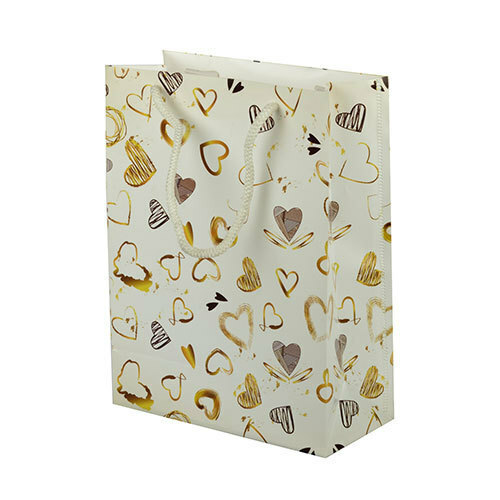 PP Gift Bag, We are India's only manufacturers of PP gift Bags. We can offer different sizes and designs as per requirement of our customers. These bags have a tremendous demand in a market. Contact us for samples. Incepted in 2000, Infina is one of India's leading Manufacturers & Exporter of Patient Identification Bands and Western Maharashtra's leading printing press. Infina is a seed of Mangala Enterprises which was started by Mr. Jugalkishor M. Malu. The Strategic success is a result of various contributing factors. We truly feel honoured and proud to develop this arising enterprise and to see it growing from strength to strength. None of this could have been possible without optimism and team effort.